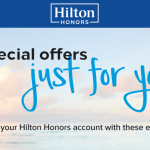 The post Best Category 1 & 2 Hilton Honors Hotels appeared first on Travel is Free. 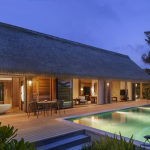 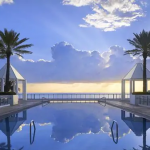 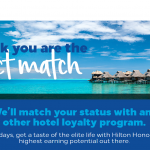 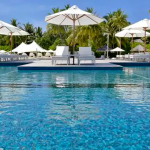 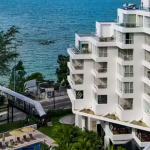 LAST CALL: 100,000 Hilton Honors Points Giveaway! 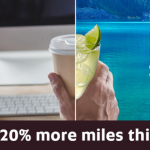 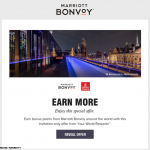 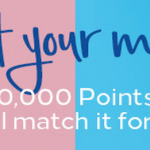 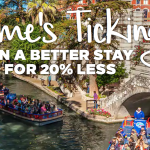 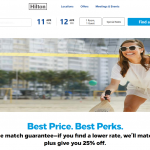 Buy Hilton Honors points with 100% bonus. 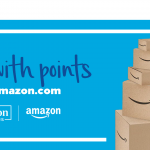 You will pay 0.5 cents per point with this promo and you can buy up to 160’000 for 800USD.